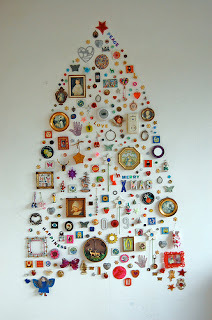 Sew & Tell: Handmade & Hand-me-down Fair: Crafty Christmas Tree's! 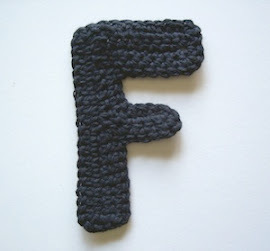 We think 2012 should be the year of coming up with super crafty Christmas concepts! 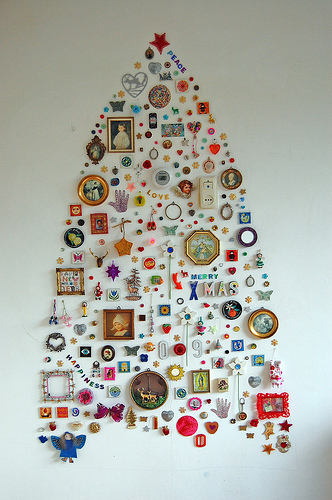 How much do you love this idea for a Christmas tree by Jane from All the Luck in the World ?